For 23 years the completed manuscript of The Book of Jotham sat in the author s desk drawer typewritten collecting dust and time. On an early autumn day in 2012, the manuscript arrived at Tuscany Press, and we discovered this compelling and moving story. 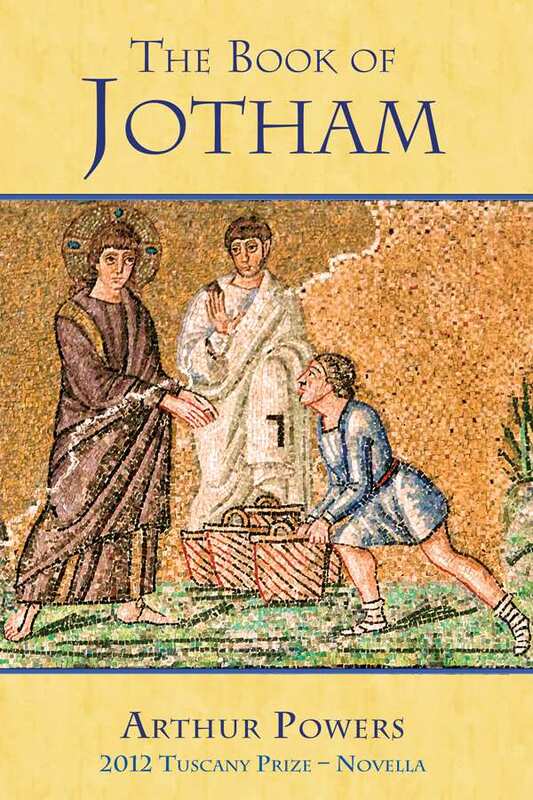 Jotham is a mentally challenged man-child who, like the other apostles, follows Jesus as Christ carries out his ministry and experiences death by crucifixion, resurrection, and ascension. Yet the other apostles the dedicated Mary, Peter, Thomas, and the rest while they care for Jotham and look out for him, don t understand why Jesus loves him so. Thomas even says, after Jesus offers a parable, I don t see why all the pots can t be strong and beautiful. Jotham may be different, but through him, we come to see Jesus and Jotham not just with our eyes, but also with our hearts.